The voice comes at you, surrounding you, first like a mist, then like soft arms embracing you in jazz-soaked warmth. Close your eyes, and that voice is an eerie blend of Ella Fitzgerald and Nina Simone. Open your eyes, and the voice is all Robin Barnes — a New Orleans native who is destined for a bust in the pantheon of great New Orleans female singers. Barnes has been singing jazz standards since she was six years old, hailing from a long line of New Orleans musicians. Now at 27 years old, she possesses the stagecraft and vocal chops of a seasoned front lady, moving deftly from My Funny Valentine to What a Wonderful World, making each song and each note her own. Behind Barnes, her band The Skylarks lay down a soft rhythm and steady beat, melding into Barnes’ delivery without a misstep. 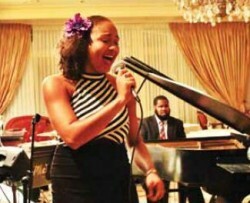 Her band consists of bass player Pat Casey, piano player Charles James and drummer Danovon Calhoun-Bettis. They discretely provide the beat, and the smooth and sly chordal progressions for Barnes’ delivery. They are no mere accoutrements, but part and parcel of the Robin Barnes package. Katrina: After the Flood: Explore the 10-year odyssey to bring New Orleans back and the people who made it happen. There is no one way to tell a story. Stories, like affairs of the heart, are always dependent on the eyes of the beholder. In the last decade, few tales equal that of Hurricane Katrina in proportion or the amount of media devoted to it, yet non-fiction writer Gary Rivlin has woven a narrative so fresh in perspective and focus, his new book reminds us of how many personal accounts of this monumental event still beg to be told. 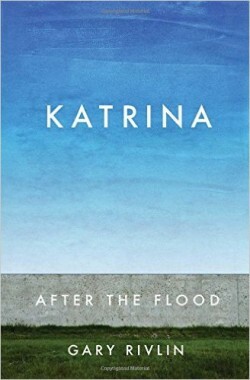 Katrina: After the Flood ($27, Simon & Schuster) takes the reader on a journey of 10 years after the hurricane through the lives of several New Orleans residents who, like the rest of us who lived it, would forever divide their own life stories by what came before this storm and what came after it. Rivlin, a former journalist for The New York Times, was sent to New Orleans on assignment just days after Katrina ripped through the area. His official assignment was to meet with Alden McDonald, president and CEO of Liberty Bank. McDonald was a founding member of the bank, and Liberty Bank, for the time being, was Katrina in microcosm. It was soon evident that Liberty Bank’s story was inextricably linked to the near total chaos that reigned over New Orleans during those first few weeks and months after Hurricane Katrina. Rivlin’s journalistic curiosity was piqued: How does a city rebuild materially, and, more importantly, how does a city like New Orleans rebound psychologically or even spiritually from such a cataclysm? Though his original assignment was to report on the rebuilding effort of one specific business, Rivlin realized almost immediately that business rejuvenation was just part of the equation. 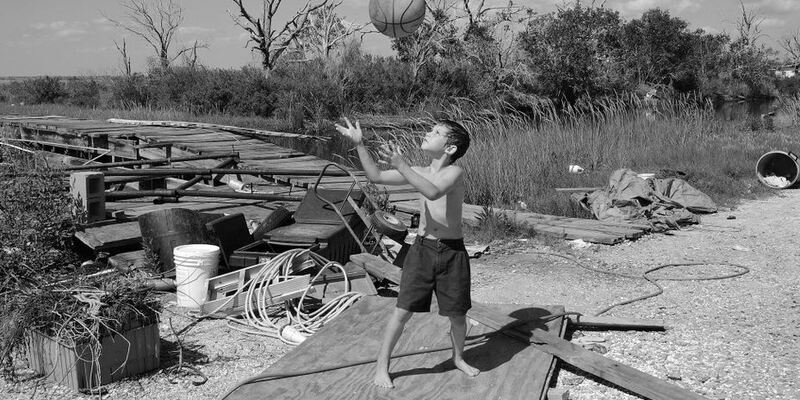 The Vanishing Ground: Melinda Rose captures the indomitable spirit of the people of Isle de Jean Charles. The Isle de Jean Charles, the historic home of a tribe of Chitimacha and Biloxi Choctaw, is disappearing … literally. The ground is being reclaimed by the waters surrounding it, but not through the natural give and take of Mother Nature. 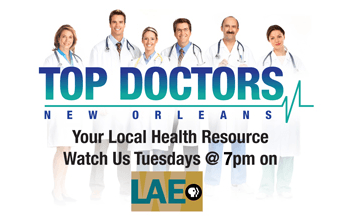 This is a man-made problem — one that plagues the entire Louisiana coastline, through years of misuse and waste. next Southern Style: Designing woman Beth Claybourn has an eye for distinct tastes.